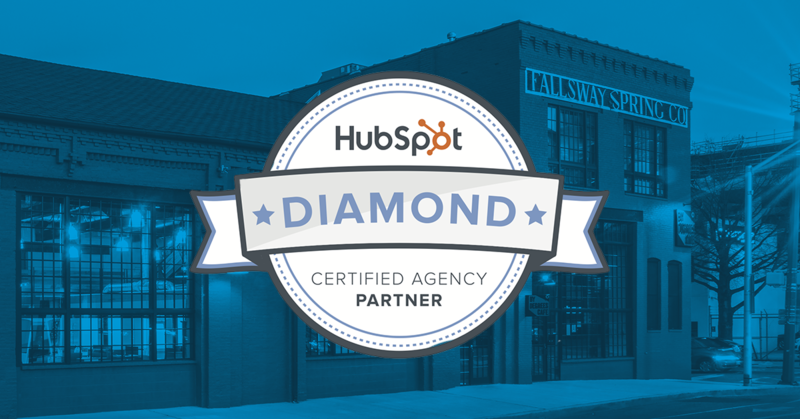 Groove is now a certified Diamond HubSpot Partner Agency! We join the company of only 30 other agencies worldwide to receive this recognition by HubSpot. Wow. On behalf of our team, I am so grateful to announce that Groove Commerce is now a certified Diamond HubSpot Partner Agency! Today we join the company of only 30 other agencies worldwide to receive this elite recognition for exceptional inbound practices and account management by HubSpot. Since we began our partnership with HubSpot in 2012, our team has worked both publicly and behind the scenes to push HubSpot to its limits. 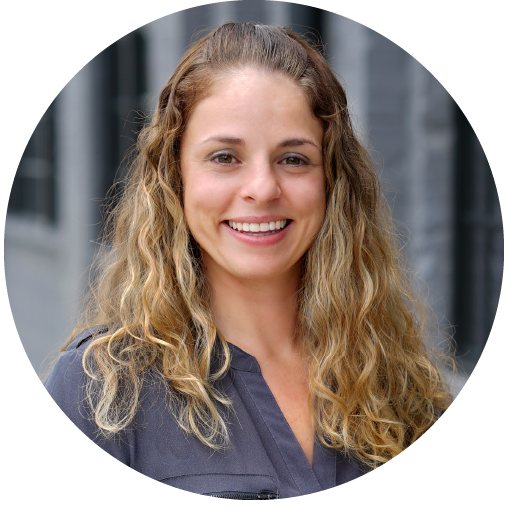 From developing the ecommerce integration HubShop.ly to achieving our Platinum Agency Partner status, we have always viewed HubSpot as an integral part of the marketing ecosystem and client success. This year, we continued to expand our HubSpot offerings and launched multiple websites and landing pages on the COS platform, including Acer Exhibits, TRX and Final Draft. Our Diamond certification signifies the latest chapter in our agency’s evolution with HubSpot. None of this would be possible without the work of our amazing team. I want to express how proud I am of their accomplishments with the HubSpot platform to drive client success. And lastly, a huge thank you to our clients and HubSpot for helping us achieve this honor. I am so excited for where we’re headed as an agency and can’t wait to see what the new year brings.